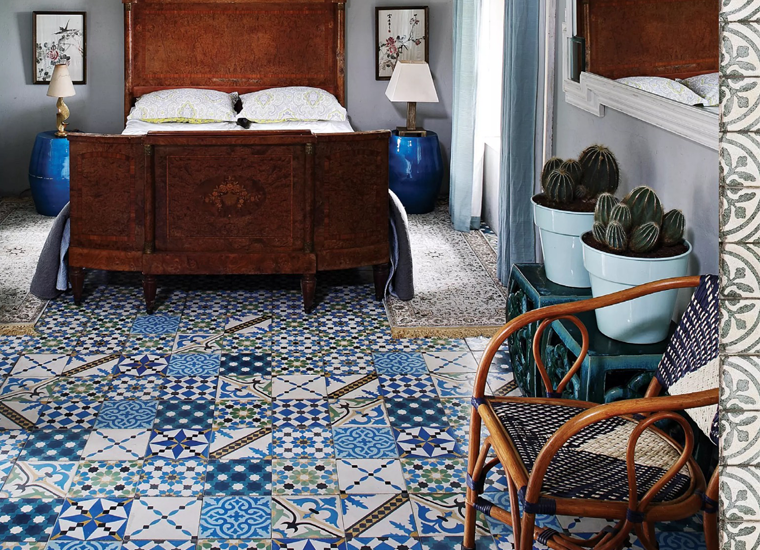 Baked Tile Company curate exclusive collections of beautiful floor and wall tiles from around the world. 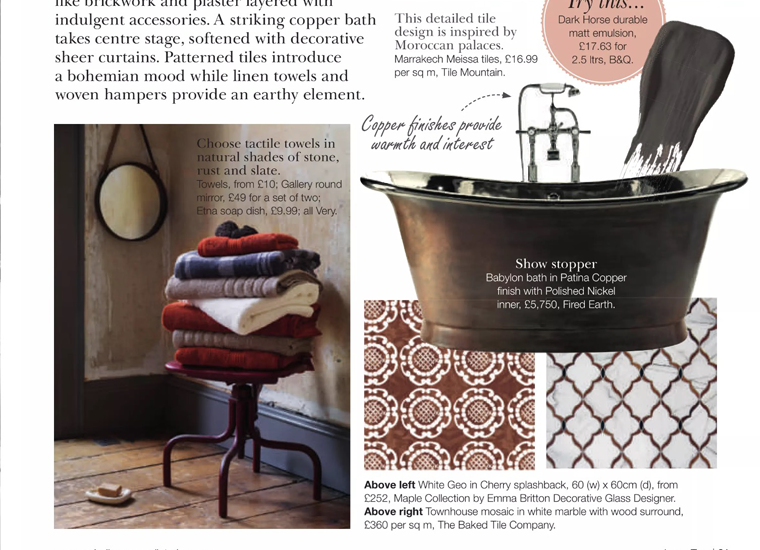 jwc were tasked with securing media placements in top tier homes and interiors outlets – online and offline – to increase brand awareness and drive consumer interest. 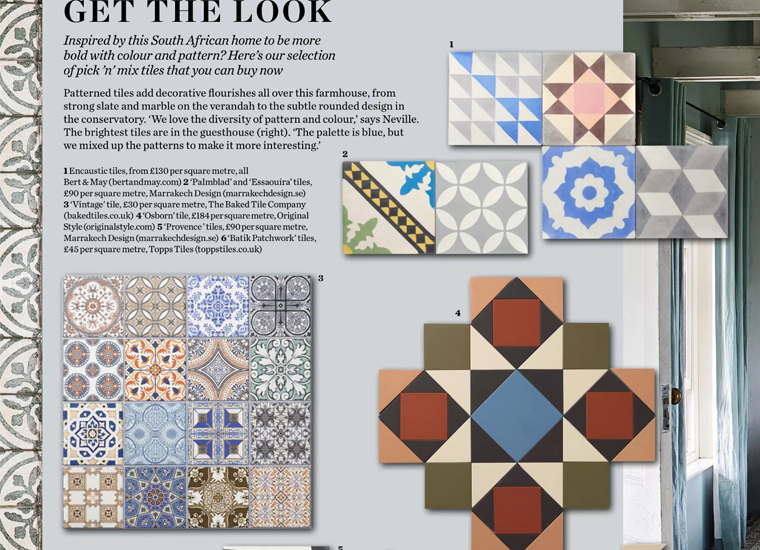 I am thoroughly impressed with the amount of coverage jwc are able to generate for Baked Tiles, we have seen a significant uplift in traffic to the website which translate into sales. I wouldn’t hesitate in recommending them as experts in the homes and interiors sector. Straight away we were able to spot key designs which we knew the media would love so we created look-books for these which we then fed to our key contacts over a number of months. In addition to this we created product releases for almost 200 individual products which were made available to the media 24/7 through our homes and interiors PR platform. We have continued to work with Baked to spot trends and deliver relevant, stylish imagery to journalists and influencers.